I price my cakes by the slice. You can expect to pay between $5-$10 per slices depending on design. I currently have a $350 minimum order October thru April and a $500 minimum order May thru September. 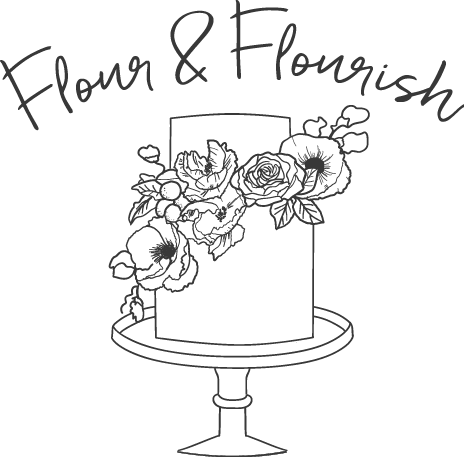 Each wedding cake is custom, so reach out to me for a quote at flour.flourish@gmail.com.